Linux users patiently waiting for Valve to add the ability to play Windows games on the Linux operating system via Steam. May be pleased to know that a new update has been rolled out this week enabling the ability to enjoy a selection of Windows games on Linux. 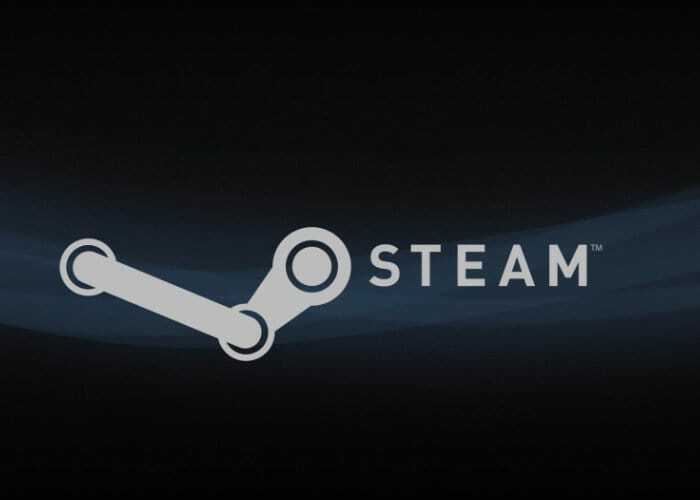 – Windows games with no Linux version currently available can now be installed and run directly from the Linux Steam client, complete with native Steamworks and OpenVR support. – DirectX 11 and 12 implementations are now based on Vulkan, resulting in improved game compatibility and reduced performance impact. – Fullscreen support has been improved: fullscreen games will be seamlessly stretched to the desired display without interfering with the native monitor resolution or requiring the use of a virtual desktop. – Improved game controller support: games will automatically recognize all controllers supported by Steam. Expect more out-of-the-box controller compatibility than even the original version of the game. – Performance for multi-threaded games has been greatly improved compared to vanilla Wine. For more details jump over to the official “Steam for Linux” blog post on the Steam Community via the link below.